What is the cost per day ? Because I don't really know. The simple answer is "a lot". Then they make you bring out a specialist technician to press the "start" (or rather "end") button, which is also "a lot". You can't really just rent them for one day. A one day rental includes a prep day, which means a prep day for the tech, as well as the shoot day. In the end a modest package for a one day shoot will bring you to about $5K. ontop of this you will need a esata hard drive so u cam walk away with raw .cine rushes. you will also need to have you phantom .cine files transcoded by your post house, you or us, we charge £500 per hour of footage to any format. Please note these are 100% prices and depending on how many days, your kind of project our availabilty we may be able to offer some sort of deal. If we knew where you were perhaps we could suggest places to go. From AbelCine, the Phantom HD Gold is $2500/day. The Flex is $3000. The large 512G CineMags are $1250/day. Lenses, tripod, etc. are extra and ala carte. You hire a Tech freelance -- we have a list on our website. You buy tourism harddrives because you'll keep them in the end. So I rented it and used it Id say overall your paying $4000 a day and obviously that doesn't include the massive lighting gear you need if you have any intention of shooting indoors or at night. We've lowered the rental rate on the HD Gold. Technical Support 1 day - 50 to 100$ changes. I don't think there's any objection to having suppliers and manufacturers posting on this board, and there seems to be a tolerance of people mentioning what they've got to sell as long as it is done very occasionally and sparingly. Usually, though, people do sign up for accounts with a personal name. You can change it in the account preferences. I agree with Phil. Although I am guilty of shamelessly plugging my own company, I work as a DIT and Phantom Technician and believe one should post as a personal user. I feel if you are to market your business here you should and balance it with sharing knowledge and your name. Our Phantom Flex and technicin serves the eastern Mediterranean and Europe including Turkey, Greece, Hungary, Romania, Bulgaria, Ukraine, Poland and Israel. Contact us to quote for any table top slow motion shooting. Im new to this forum so just wanted to introduce myself. I work for Remedy Films based out of Atlanta Ga. We have a Phantom Miro, C300, and RED Scarlet that we also rent out. We do not require a tech for the miro and its rent out for $2,000 per day. If anyone has any questions just let me know. Here are some shots we got over the past year. How much do operators/technicians make a day? 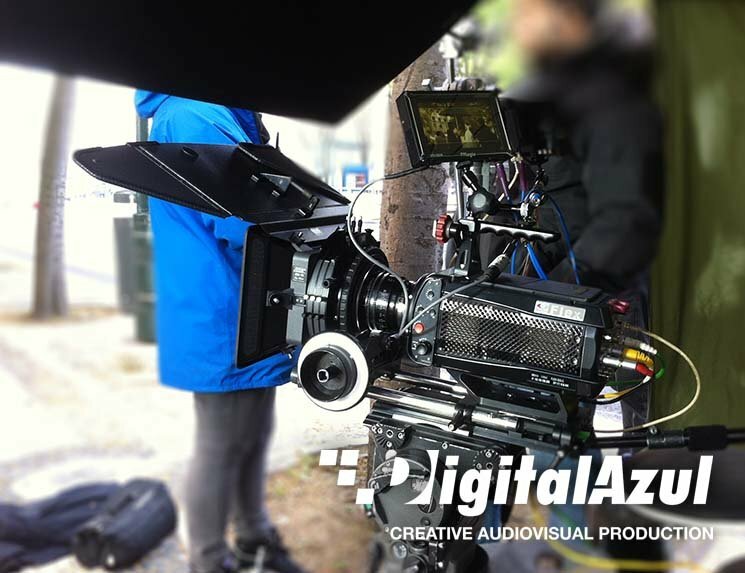 Our company rents Phantom shooting package for 3000 € a day. This price includes Pfantom Flex 4K, cinestation, two cinemags, other accessories and two person crew - camera tech, and data transfer tech. Please visit phantomflex4krental.eu for more details. It all depends on so many factors. I would say a couple hundred Euro. Hope this helps.